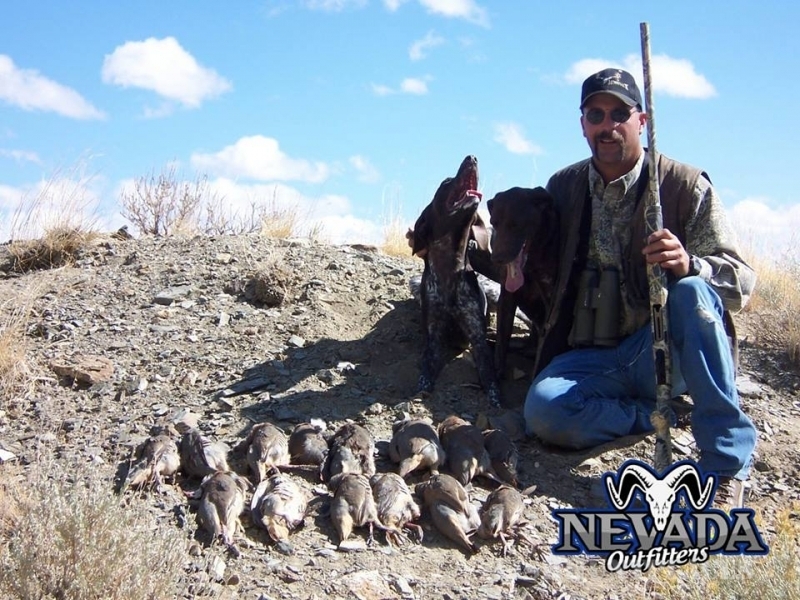 Nevada Outfitters is located between Fallon and Austin, right in the heart of big game country. The area is composed of a wide variety of terrain from rim rock mountaintops to sagebrush-covered flats. With the desire to introduce young people to the outdoors and the willingness to tailor trips to meet our client's individual needs. 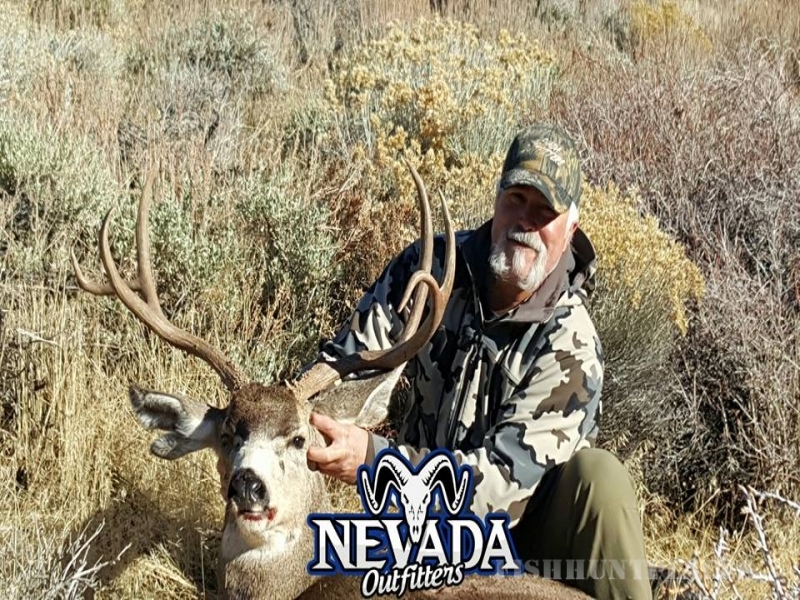 Nevada Outfitters has built a reliable and reputable business. We have everything you are looking for, from trophy animals to great accommodations. 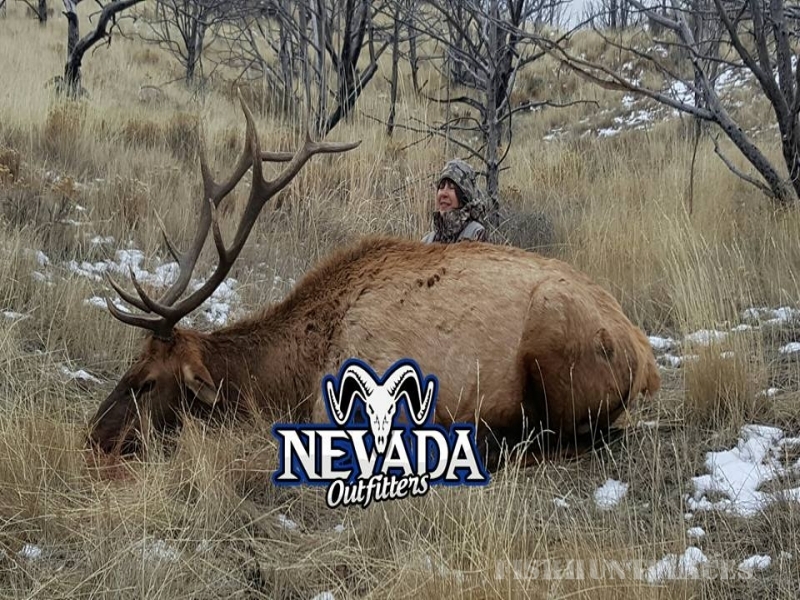 Nevada Outfitters provides "Quality" service. 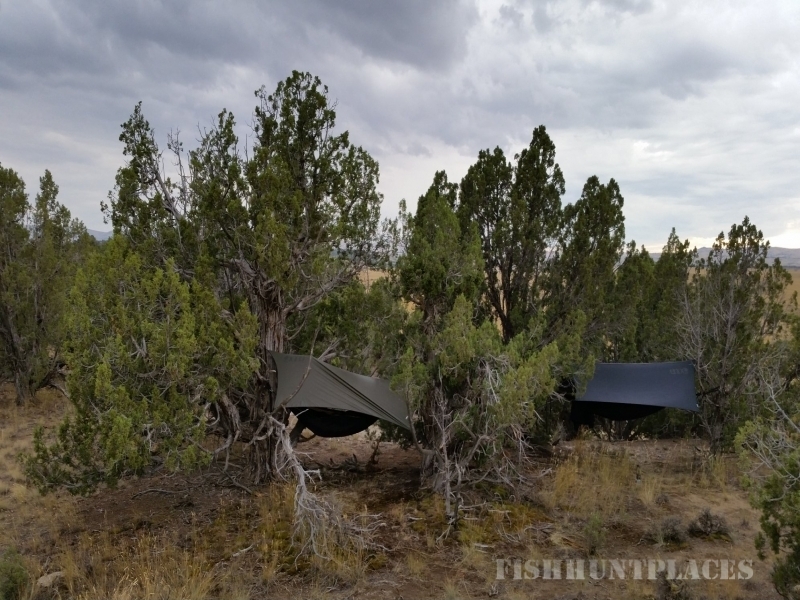 We are designed to accommodate the hunter with lodging, meals, and field transportation, which include: horse back riding, all terrain vehicles, 4-wheel drive vehicles, and or backpacking. Transportation depends on the hunter, current weather, and terrain. We look forward to providing you with personalized service, highly knowledgeable and experienced guides, and the "very best" equipment available to make your hunt with us a memorable hunt of a lifetime. We take great pride in being able to provide our hunters with a hunt they will not soon forget. 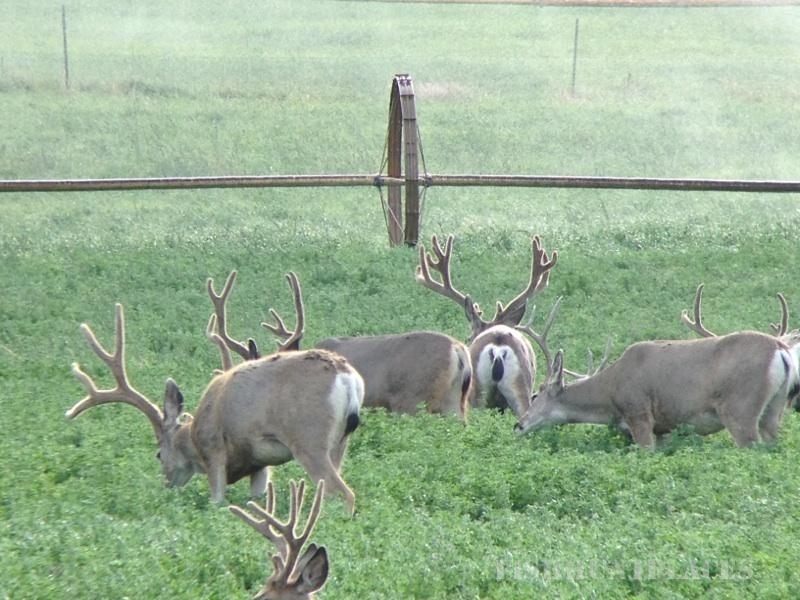 Many Hunts To Choose From! 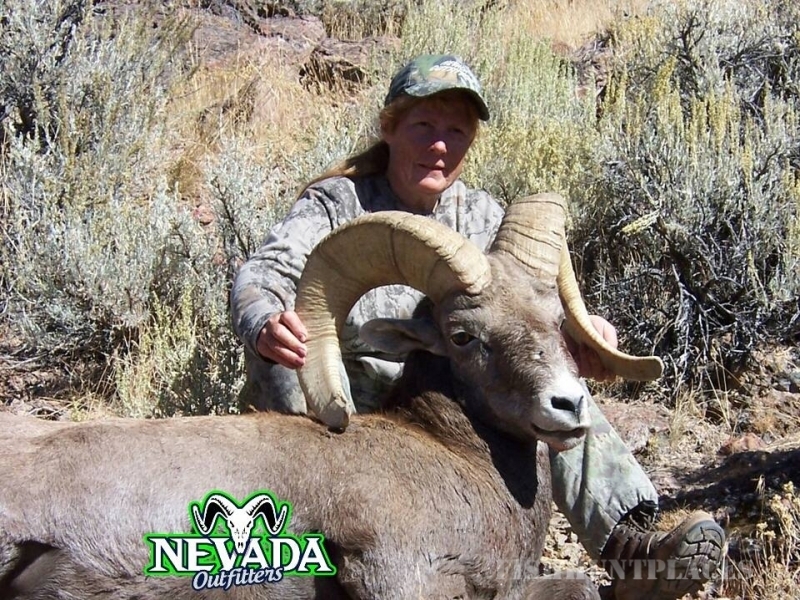 Our services include guided Mule Deer, Elk, Antelope, Nelson Bighorn, Rocky Mountain Bighorn, California Bighorn Sheep, Mountain Lions, Predators, Turkey, Goose, and Duck Hunts....plus Fishing. 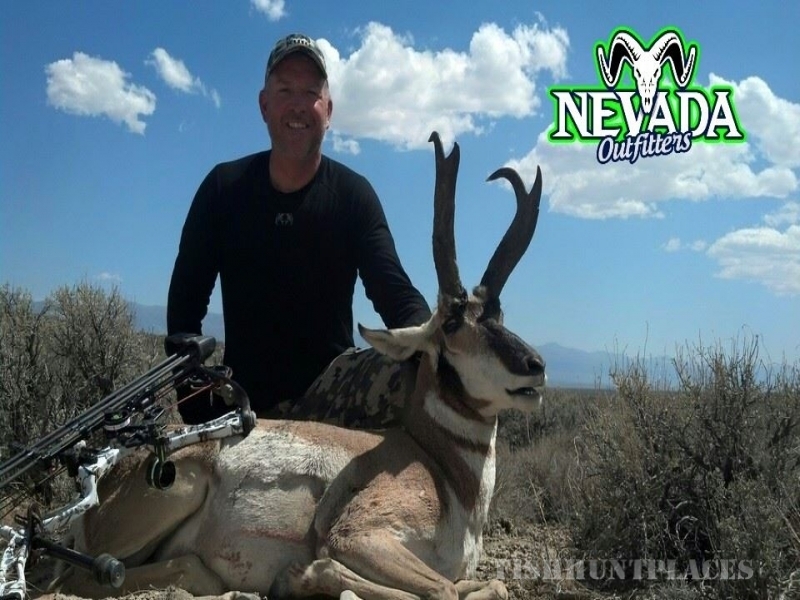 We are licensed and insured to hunt all of Nevada; we also hold various permits for the Sheldon National Wildlife Refuge and BLM. With permission to hunt various private properties we can offer just that much more to our clients. If you don't see the type of hunt that you or your group are looking for, we can custom tailor a hunt for you or your group. Although we don't guarantee a kill, our hunts are strictly fair chase.... the "real thing". Above all, go on a hunt with a positive attitude, with the outlook that you are going to have a great time, meet some new friends, see some awesome country, and experience a quality hunt. 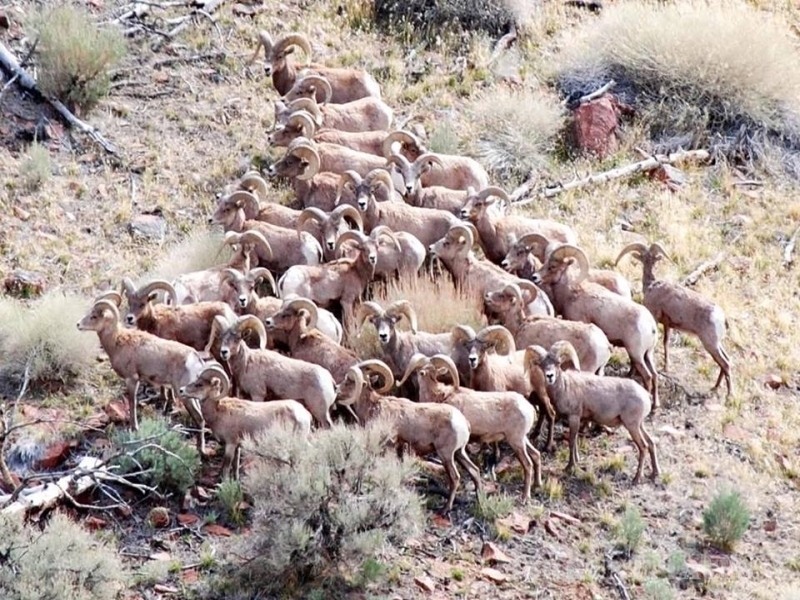 Sheep in Nevada are typically a once in a lifetime tag, although there are the lucky ones who draw again. With having some of the best sub-guides in the state who share the same hard working ethics and knowledge of big game your satisfaction is our goal. 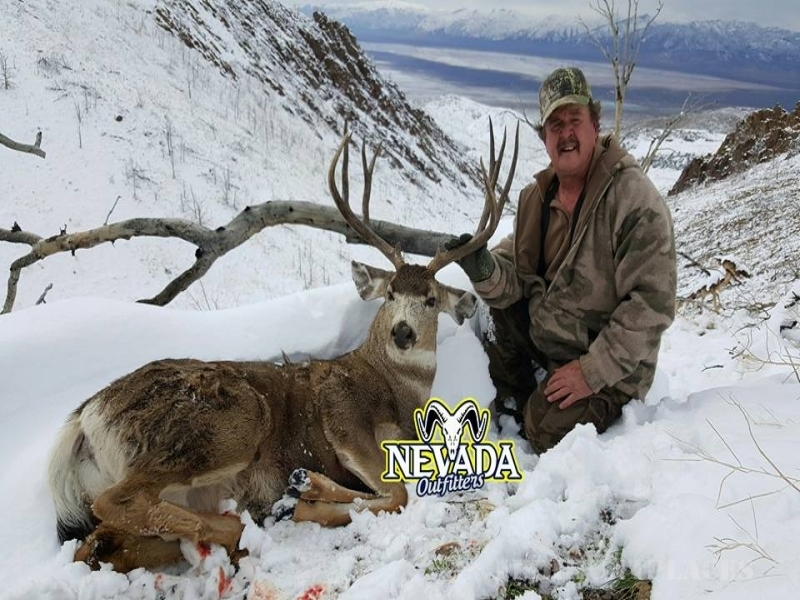 While on your hunt, pack trip or ATV ride you will see some of the most spectacular scenery in Nevada, so prepare for a trip of a lifetime.